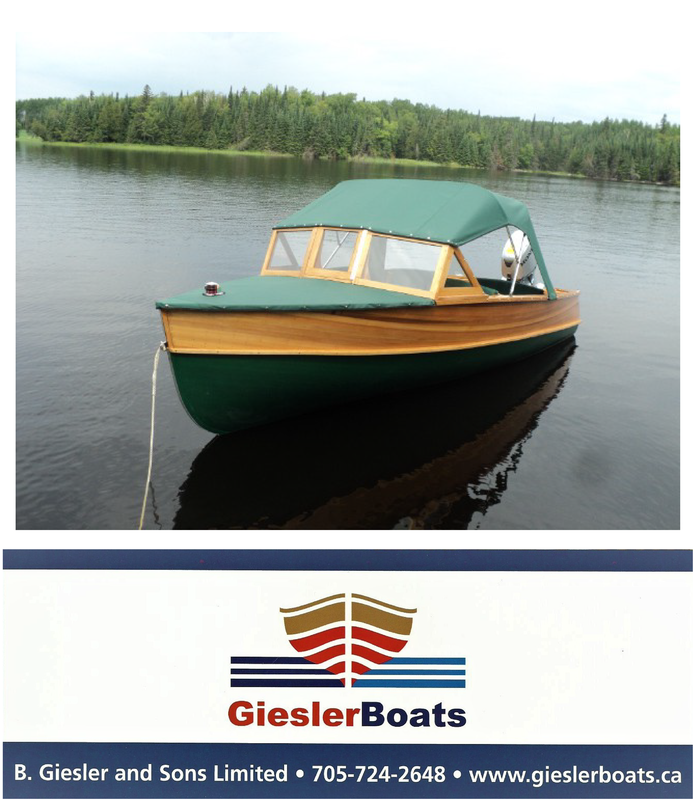 Enjoy Part One of this annual tour of wooden boat shops in Muskoka Ontario, sponsored by the Toronto Chapter of the Antique and Classic Boat Society. WARNING! There’s lots of wooden eye candy to covet!